M3 Welcomes Samaritan’s Purse – World Medical Mission! 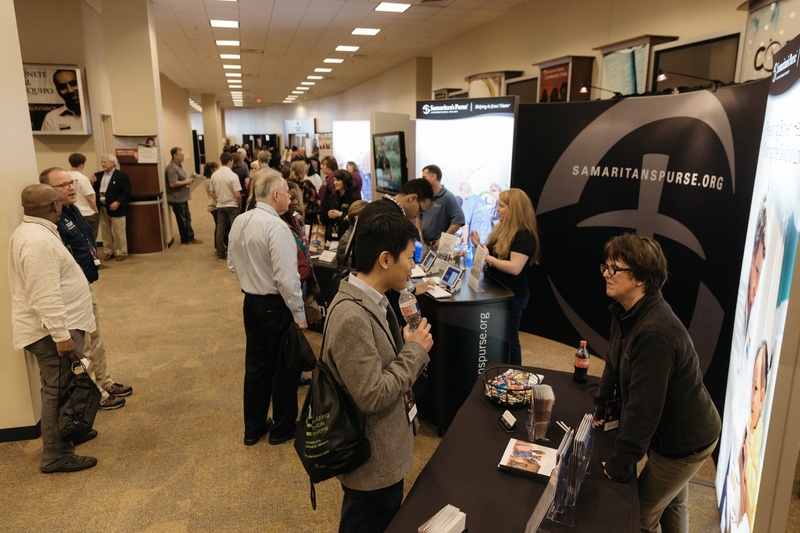 M3 is pleased to announce that Samaritan’s Purse – World Medical Mission will be back again as exhibitors! They will host 4 booths representing their Children’s Heart Project, Disaster Assistance Response Team (DART), Post-Residency Program, and their overall Short-Term and Long-Term mission opportunities. Another exciting addition is their Ebola Treatment Unit that will be set-up and available for conference-goers to tour. Samaritan’s Purse has continued to be on the front-lines helping bring relief and aid to victims of disasters, disease outbreaks and other humanitarian crises. 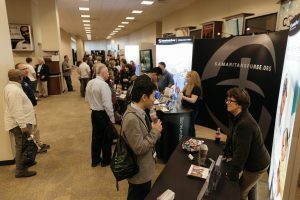 We invite you to join us at the 2019 M3 Conference on February 22-23 to connect with Samaritan’s Purse – World Medical Mission and the many other great exhibitors. If you register by December 1st, you can save 25% off with promo code M32019SPECIAL. Click here to register today! M3 is honored to welcome Molly Raney to our 2019 M3 Conference speaker line-up! Molly will be leading a breakout session in the Urban Missions breakout track on the Saturday morning of the conference. 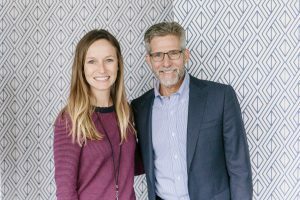 Molly Raney is the Executive Director for Houston Welcomes Refugees, an organization mobilizing volunteers to welcome refugees with compassion, hope, and honor as they resettle and start a new life in Houston, Texas. Prior to joining Houston Welcomes Refugees, Molly spent 7.5 years in Supply Chain Management for the oil and gas industry. During that time, she held volunteer leadership positions for various local ministries and served on multiple mission trips to Latin America. 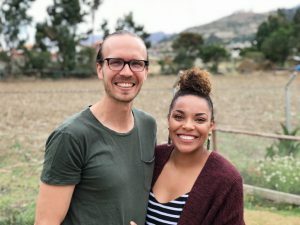 It is Molly’s desire to see the church mobilized in response to the Biblical teachings on God’s love for the nations. To learn more about the work of Houston Welcomes Refugees, click here. 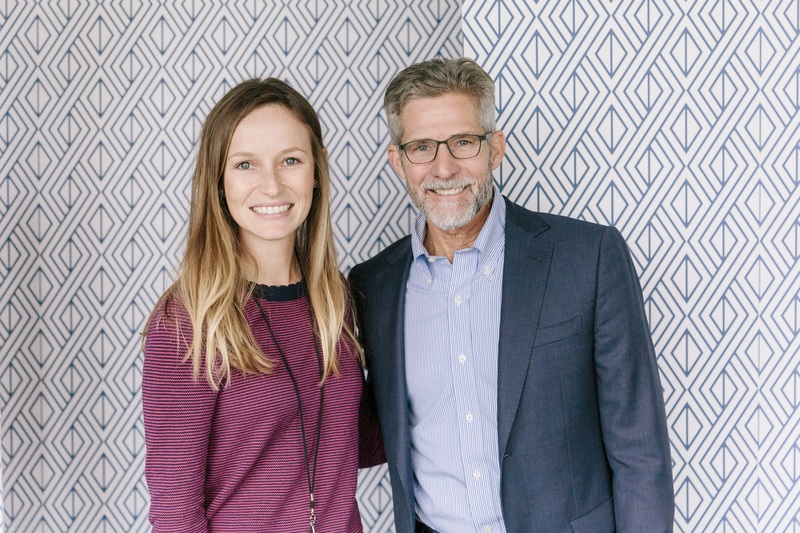 We invite you to join us on February 22-23 to hear Molly Raney and all of the other great speakers at the 2019 M3 Conference. Register by December 1st and save 25% off with promo code M32019SPECIAL. CLICK HERE to register today! M3 is excited to welcome Stephen J. Spann, MD, MBA, as a speaker at the 2019 M3 Conference! Dr. Spann, a family physician leader, educator and researcher, is the Founding Dean of the University of Houston College of Medicine. Dr. Spann has dedicated his career to improving health and health care around the world by training future health care professionals, contributing to the scientific knowledge base of primary care, leading medical school faculty, physician medical groups and hospital medical staffs, and striving to practice excellent, evidence-based family medicine. Dr. Spann has been active in the development of the specialty of Family Medicine both in the United States and abroad. He has served as a member of the Commission on Public Health and Scientific Affairs, the Task Force on Clinical Policies, and as member and chair the Commission on Clinical Policies and Research and the Task Force to Enhance Family Practice Research, of the American Academy of Family Physicians (AAFP). He served as a member of Task Force 1, and chaired Task Force 6 of the Future of Family Medicine Project, focusing on the development of the New Model of Family Medicine practice, now known as the Patient Centered Medical Home, and the development of financial models to predict its success. 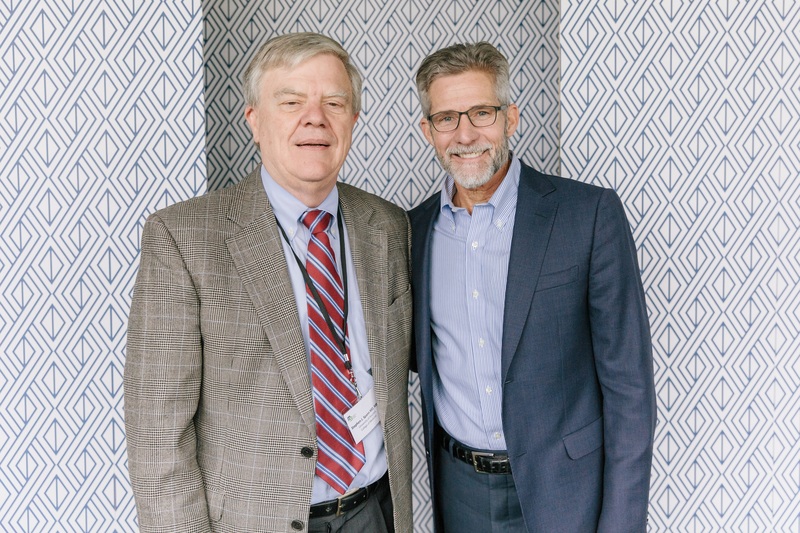 He served as the lead consultant to the AAFP planning process to develop a national practice resource center to support the implementation of the New Model, resulting in the development of Transformed, a subsidiary of the AAFP. He has served as a consultant to medical schools, residency programs, ministries of health, and health care delivery systems in many countries, focusing on primary care training program and clinical practice development and implementation. Dr. Spann served as Chief Medical Officer of Tawam Hospital, a 460 bed tertiary care teaching facility in Al Ain, United Arab Emirates, which is managed by Johns Hopkins Medicine International, and as senior advisor on primary care and academic affairs to SEHA, the Abu Dhabi Health Services Company, from December 2012 through May 2015. Previously, he served as Professor and Chairman of the Department of Family and Community Medicine at Baylor College of Medicine in Houston, Texas from April 1997 to November 2012. He served as Senior Vice-President and Dean of Clinical Affairs of that institution from November 2008 through September 2012. He was previously Professor and Chairman of the Department of Family Medicine at the University of Texas Medical Branch in Galveston, Texas (1990-1997), a member of the faculty and Vice-Chairman of the Department of Family Medicine at the University of Oklahoma College of Medicine (1982-1990), and a member of the voluntary clinical teaching faculty of the Department of Family Medicine, Wake Forest Bowman Gray School of Medicine (1979-1982). Prior to entering full time academic medicine, Dr. Spann spent four years practicing rural family medicine in Arkansas and North Carolina. A graduate of Baylor University and Baylor College of Medicine, Dr. Spann completed his residency training in Family Medicine at Duke University Medical Center, and received the M.B.A. degree from the University of Texas at Dallas. He and his wife Nancy have two married children and four grandchildren, who live in Texas. We invite you to join us at the 2019 M3 Conference on February 22-23 to hear Dr. Stephen Spann and many other great speakers. If you register by December 1st, you can save 25% off with promo code M32019SPECIAL. Click here to register today!